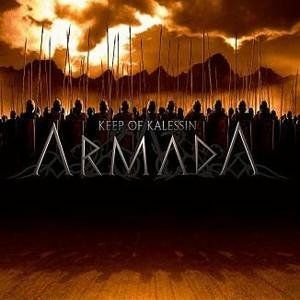 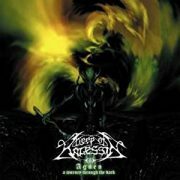 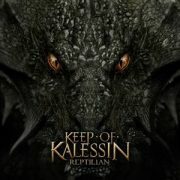 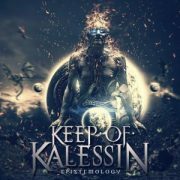 Armada is the third studio album by the Norwegian black metal band Keep of Kalessin. 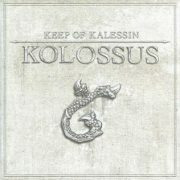 The album was originally released under Tabu Records, however a 2 vinyl set of the album was released on Back On Black. 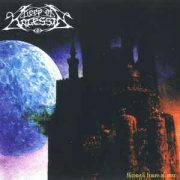 The release features the return of drummer Vyl, and new bassist Wizziac and vocalist Thebon.